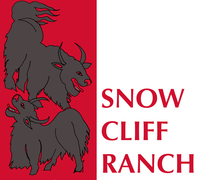 Snowcliff Ranch has decided to host a new event for yak owners/breeders and those interested in yaks. 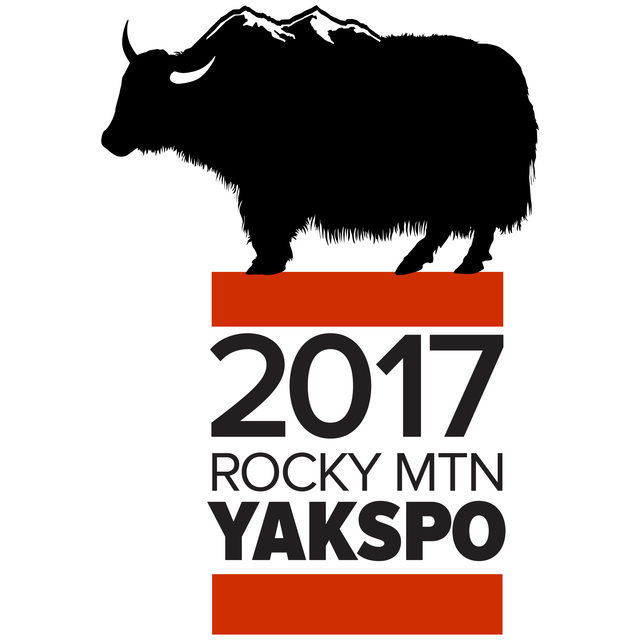 The Rocky Mountain Yakspo will be held October 6-8, 2017 at The Ranch Event Complex in Loveland, Colorado. This is the same venue as the Larimer County Fair. The event is expected to draw 20-30 breeders, 15 vendors and will have five informational seminars throughout. 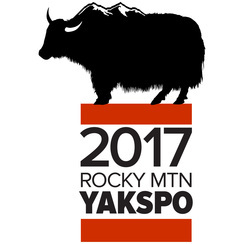 Information is available at www.yakspo.com, and on Facebook at RM Yakspo.